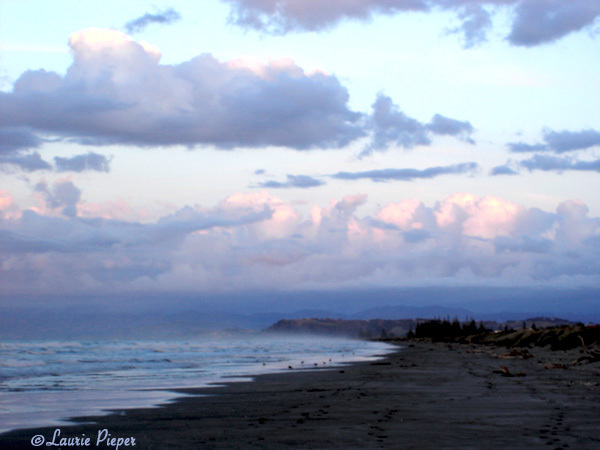 This entry was posted in Travel and tagged Beaches, Clouds, New Zealand, Ohope Beach, Photography, Travel, Travel Theme, Water. Bookmark the permalink. It is a long trip from the US, but NZ is a beautiful country … very worth visiting. Beautiful Ohope Beach! love the perspective of the photo.